Ride Beacon Insulated Snowboard Pants. 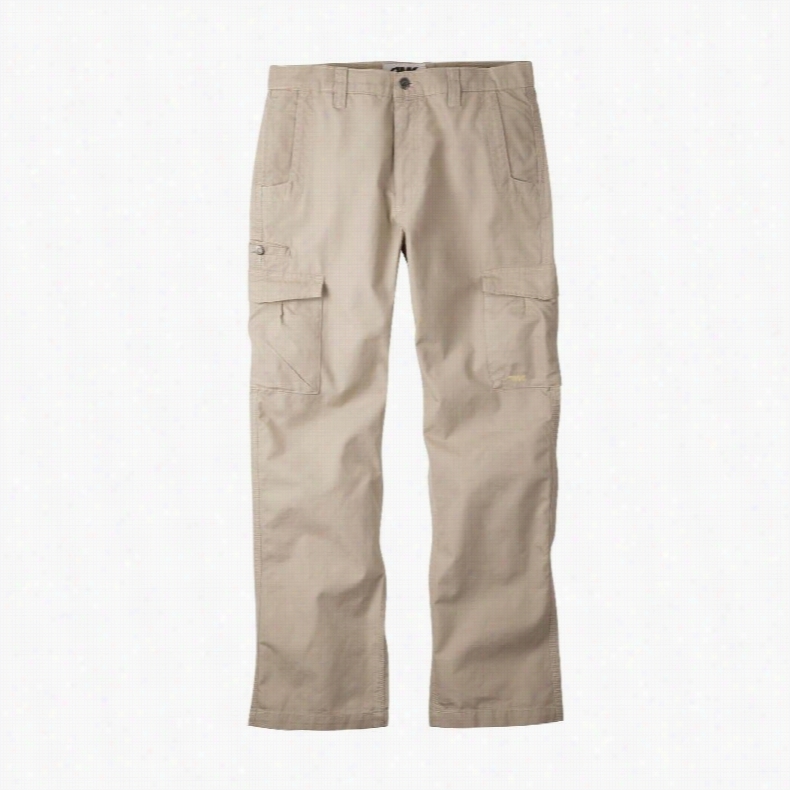 Mountain Khakis Original Cargo Pants. Neff Daily Riding Snowboard Pants. Key Features of the Neff Daily Riding Snowboard Pants: 10,000mm Waterproof/ 5,000g Breathable 100% Polyester Pant, Shell Construction Critically Taped Seams Mesh-Lined Thigh Vents With 2-Way Zippers Zippered Hand Warmer Pockets with Soft, Brushed Tricot Lining Key Ring Clip In Pocket Double Cargo Pockets Wearer&apos;s Right Leg Loops For Attaching Pant-To-Jacket&apos;s Powder Skirt Boot Gaiters With Lace Hooks Expandable Zippered Ankle Gussets Double-Layered Reinforcement In Heel Area To Combat Wear and Tear Adjustable Waist Soft, Brushed Tricot Lining For Added Warmth Neff Shred Fit was constructed for optimal mobility on the mountain. Detailed design and attention was focused on the mobility needed to grab the most tweaked out grabs. Mountain Hardwear Hestia Ski Pants. 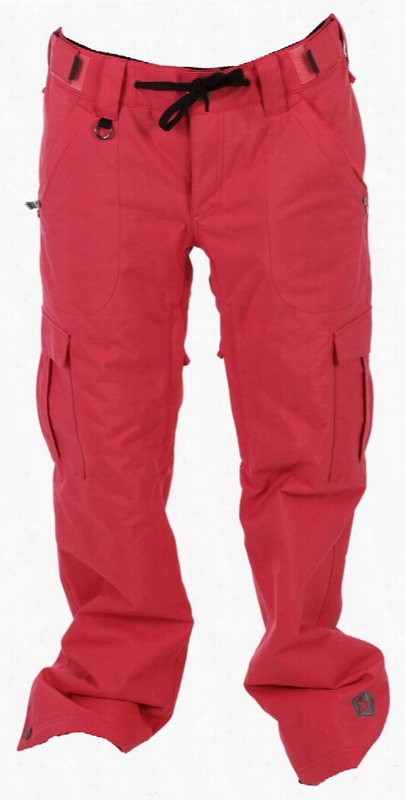 Analog Highmark Gore-Tex Bib Snowboard Pants. Ride Attica Vented Snowboard Pants.